Adobe Brings Lightroom To The iPad; Syncing And Editing On The Go! 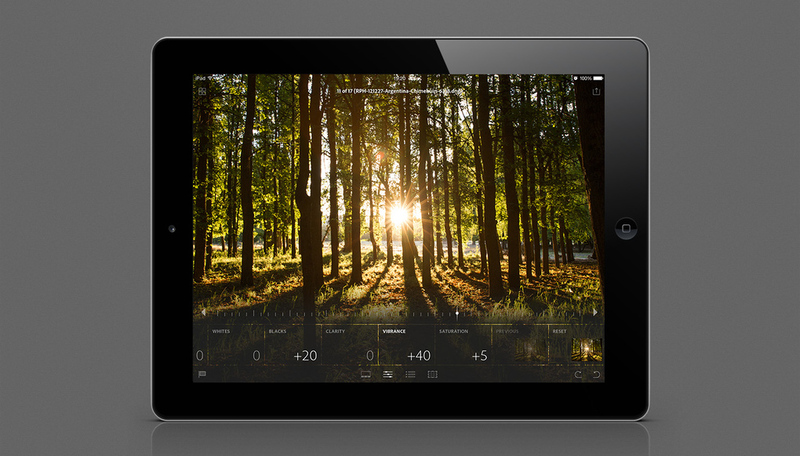 The Adobe Creative Cloud just got a lot more useful with the release of Adobe Lightroom Mobile for iPad. 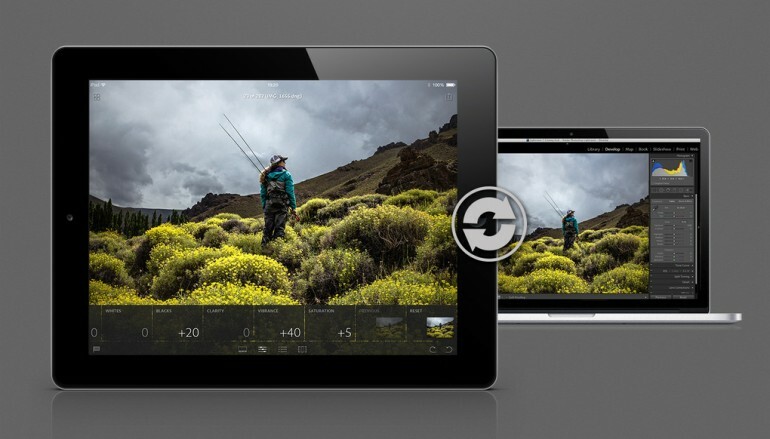 The tablet version of the very popular photo organization and editing software uses the creative cloud to sync images and edits to and from your desktop system making sure your photos are always up to date. The mobile version of Lightroom is no gimped version of a powerful program rather it can do just about all the basic things the desktop version can and just about everything you truly need to do on a mobile platform anyway. How it works is that you will need Lightroom 5 installed on your main machine and from there you can select whichever collection you want to sync across to your iPad. From there, through the magic of the Creative Cloud, it gets synced across, right down to your edits. The wonderful thing is that with the use of Smart Previews in Lightroom you can work with RAW files pretty quickly and with not that much memory footprint on your iPad. This app is one of the best things to slot into my workflow and the fact that you can do selects and edits on the go and then sync back to your machine when back in studio is fantastic! To take full advantage of Lightroom for mobile, you’ll need to be subscribed to the Creative Cloud with the photography plan at the minimum. The app is free on the app store and if you want a full rundown on how to get started, head over to Adobe’s site here!